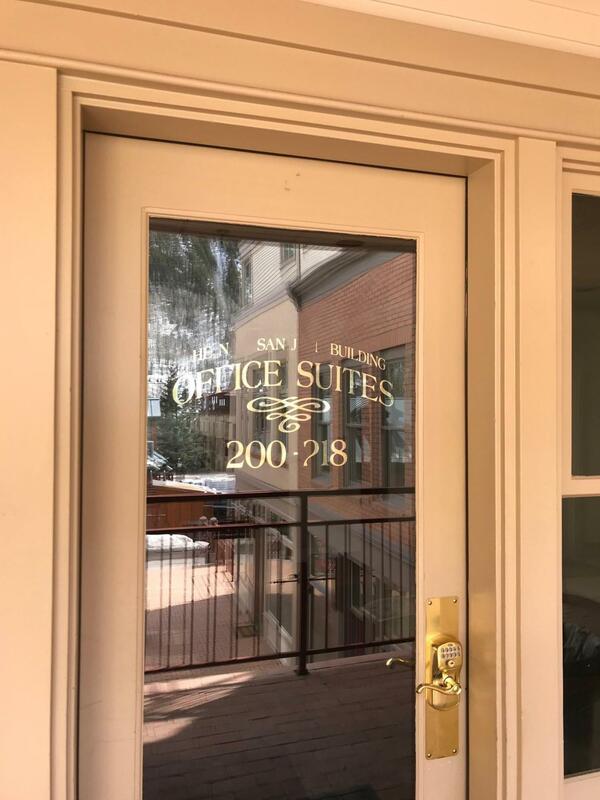 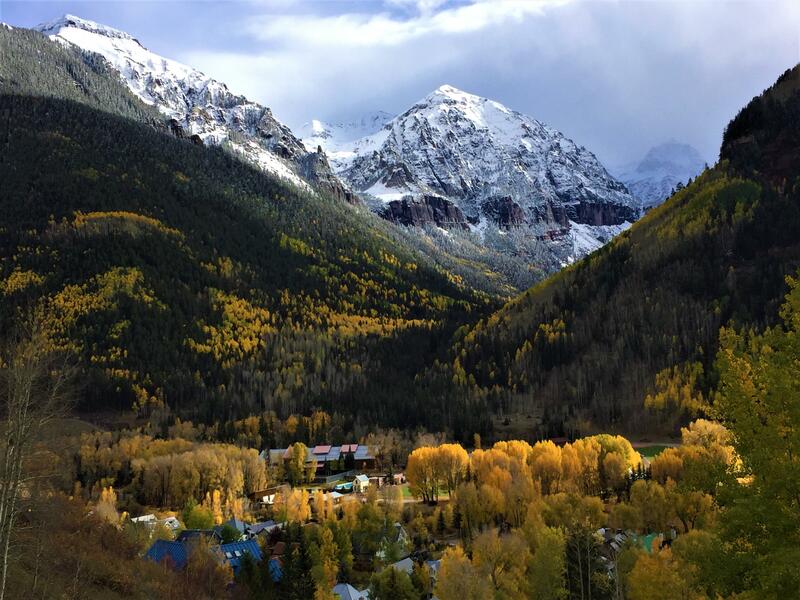 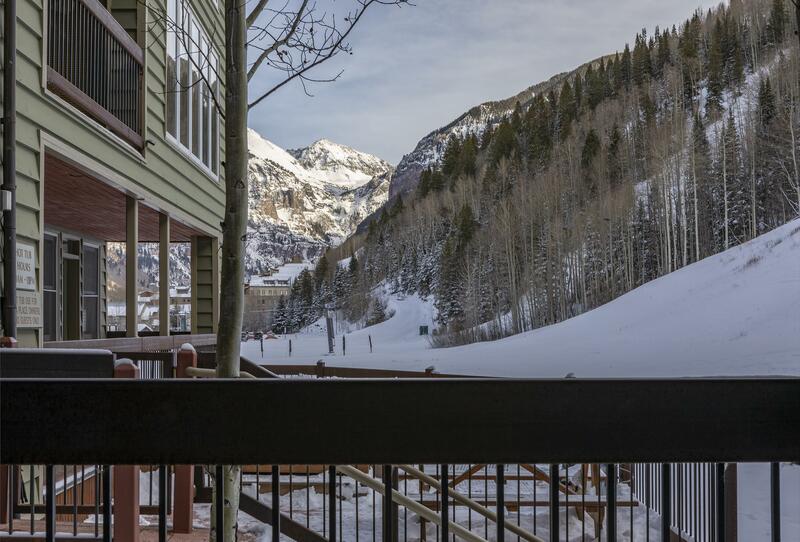 From ski condos and homes to ranches and land to commercial real estate, you’ll find some of the most beautiful properties in Colorado here in Telluride. 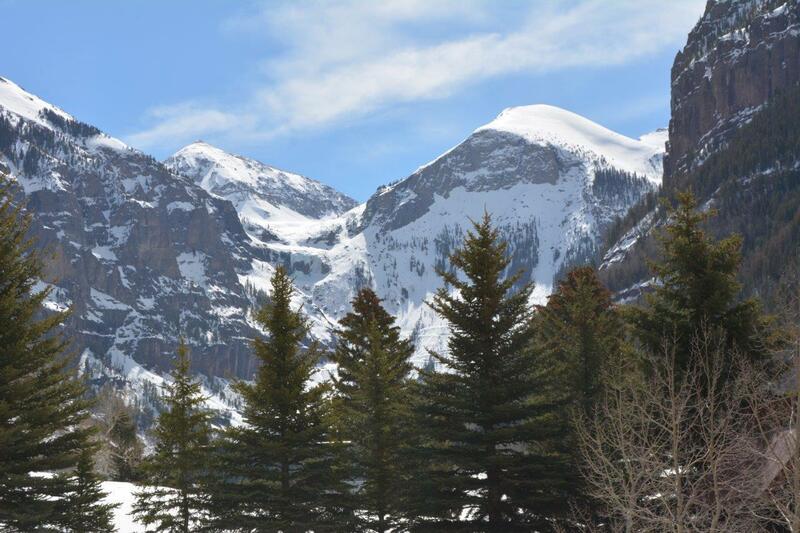 Residents enjoy 300 days of sunshine each year, gorgeous views, and access to plenty of recreational opportunities. 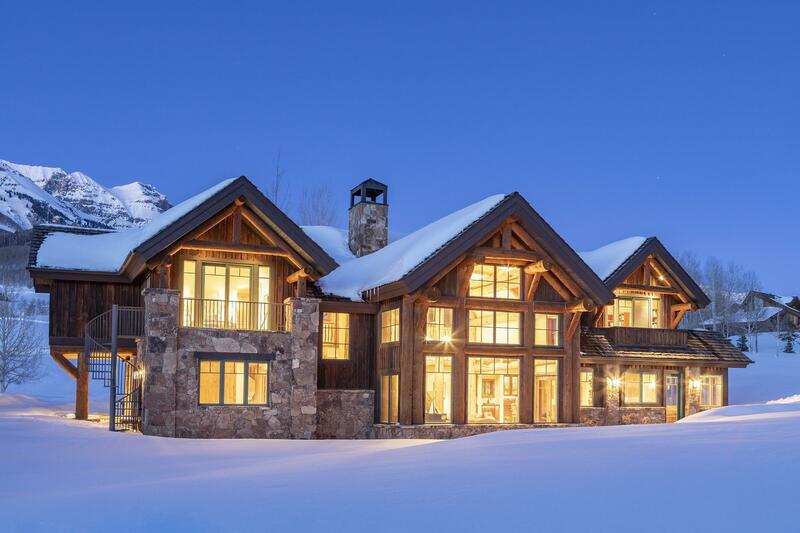 Whether you’re looking for a vacation home or year round residence, you’re sure to find just the right property. 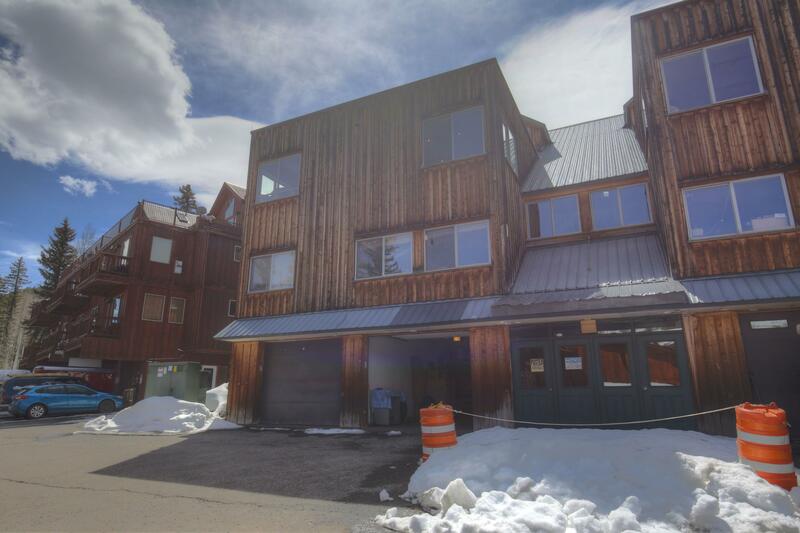 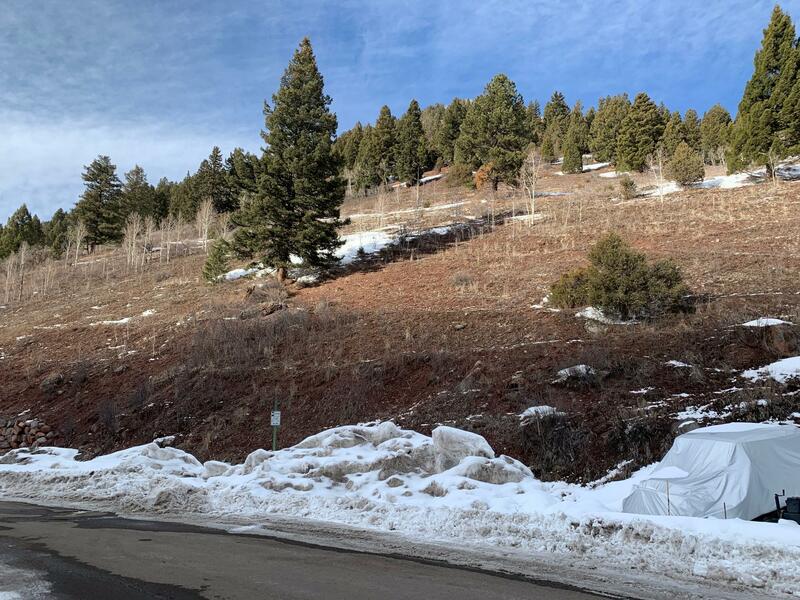 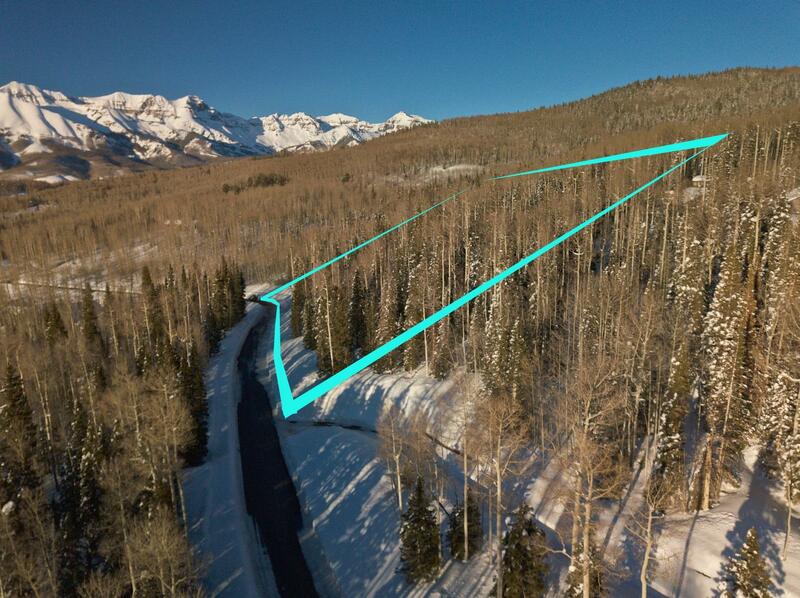 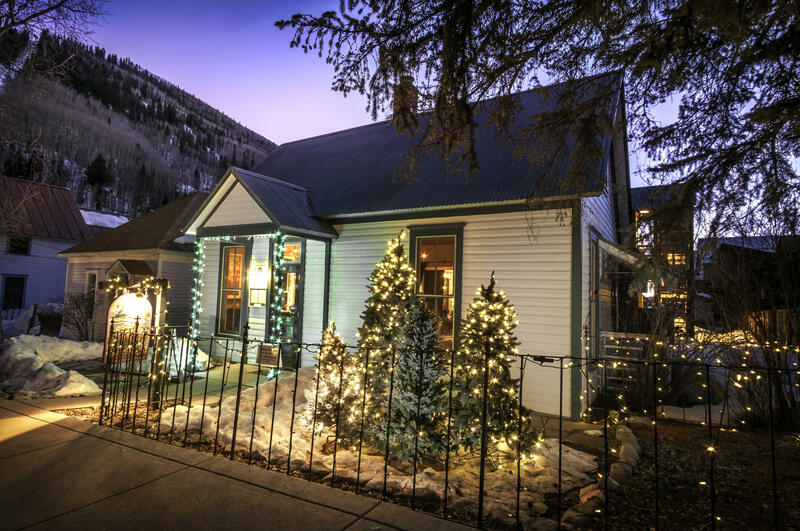 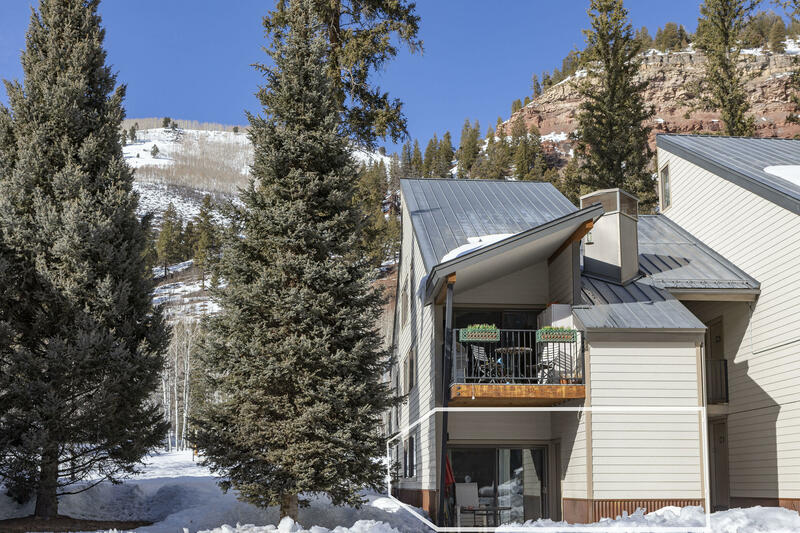 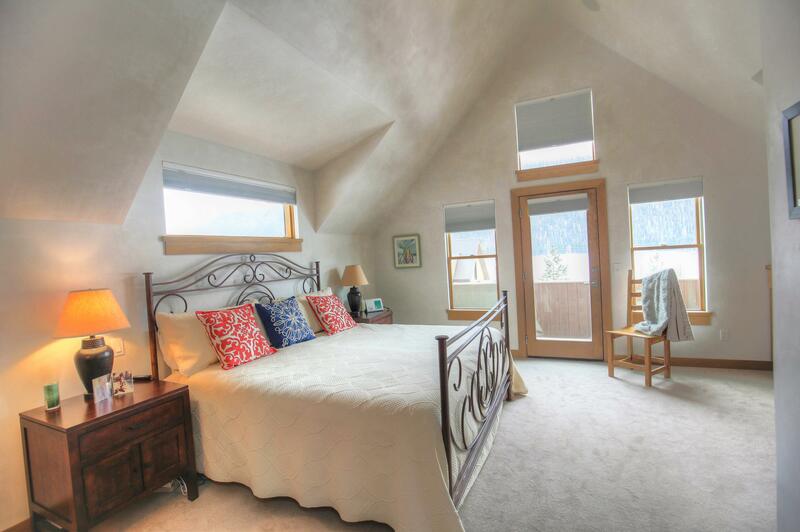 Browse current Telluride real estate listings below or learn more about Telluride.